Be sure to stop by our booth at BDNY November 11 & 12 booth #1762 at the Javits Center in New York City. 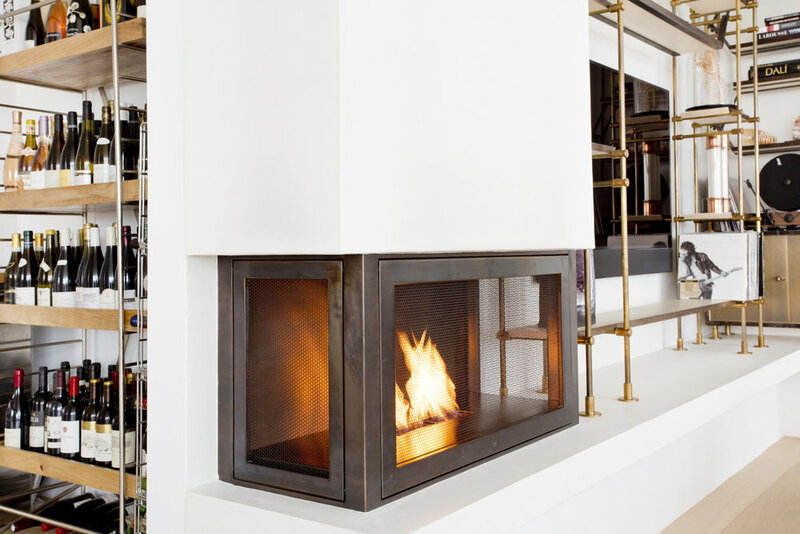 HearthCabinet® Ventless Fireplaces is pleased to showcase its latest hospitality designs at BDNY. Nov. 11 & 12, 2018 Jacob K. Javits Convention Center, NYC. Published on November 07, 2018 by Hearth Staff.